For the first time in this work the causal connections between microstructure, service properties and areas of application of all important steel grades are described in detail. Steel is a metallic material characterized by the great number of microstructure types which can be systematically produced by alloying with many other elements, by hot and cold forming, and by heat treatment with a wide range of time-temperature characteristics. 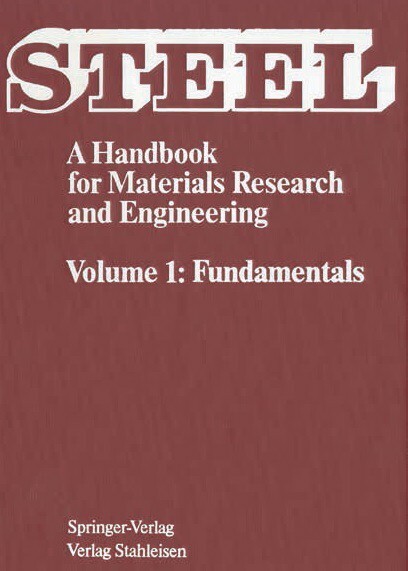 This two-volume handbook is intended for all producers and users of steel. 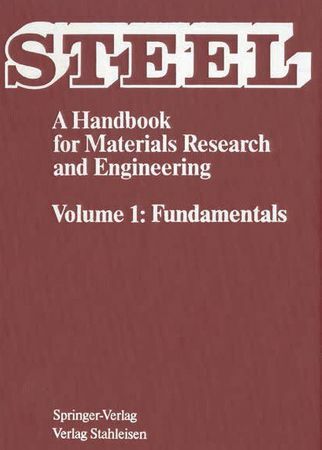 It sets out basic principles for steel research and development aimed at creating steel grades that combine new service properties.